Your wedding will be the best day of your life – everyone knows you want it to be perfect! With all the stress about needing caramel coloured tablecloths and NOT just any old beige, you might forget to take care of your skin. 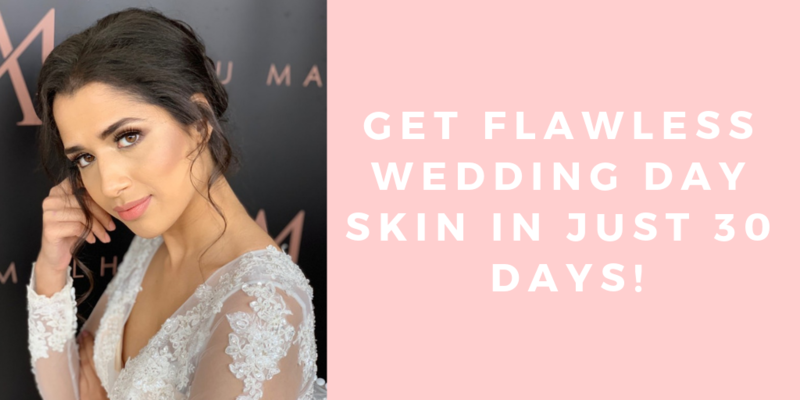 If this sounds like you, start the below steps now and if you follow them religiously for at least 30 days leading up to the wedding day, you’re guaranteed to glow! 1. Hydrate. Skin is the largest organ on the body and without sufficient water intake your organs won’t function properly or at their best. Drink 2-3 litres of water everyday to flush your body of toxins and improve skin radiance. 2. Green Juice. 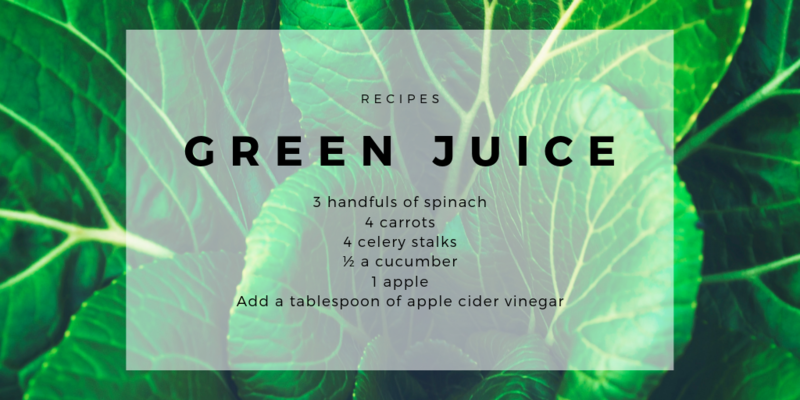 Make a fresh green juice everyday for breakfast to get in those vital vitamins and nutrients. Pack in as many veggies as possible for clear skin. You can keep it to vegetables only or add a piece of fruit for some sweetness. You’ll feel healthier overall with increased energy to focus on annoying tasks like chasing RSVPS for the umpteenth time! 3. Exfoliate. 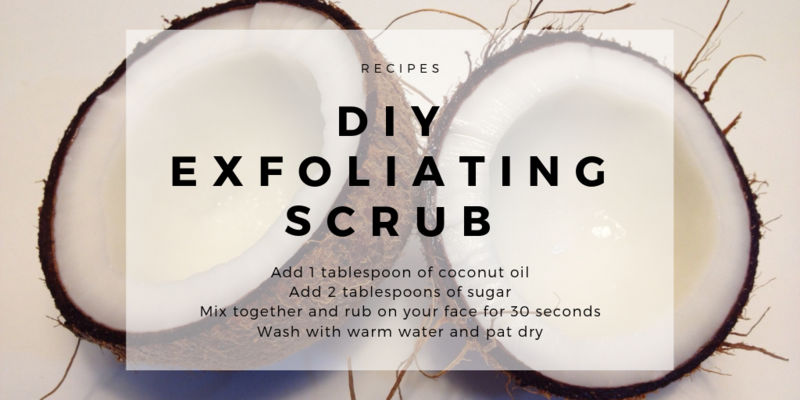 You should exfoliate 3-4 times a week to get rid of dead and dry skin cells. It also increases blood circulation in the skin, which helps to achieve healthy and glowing skin. 4. Face Mask. 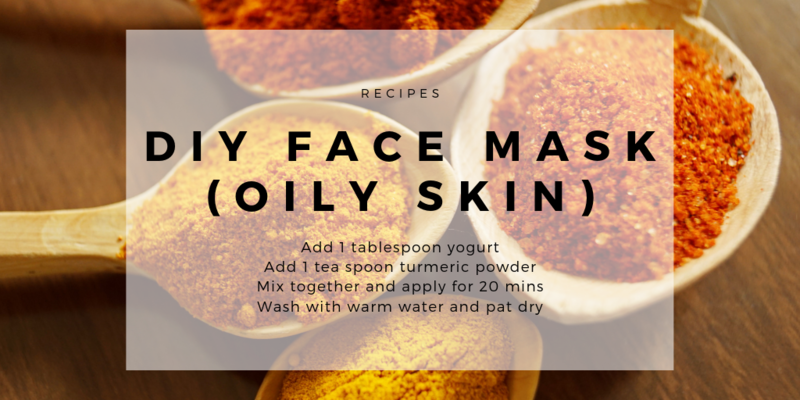 Use a face mask once a week for a deep cleanse to get rid of any makeup, dirt, oil, bacteria and dry skin cells. Choose a mask based on your skin type. Clay masks are great for oily skin to extract excess oil and tighten pores. Hydrating masks are perfect for dry skin. Use this time to relax and switch off from wedding stress. 5. Night Serum. Invest in a good night serum and apply every night before sleeping once you have cleansed your face. Once you find a preferred night serum you will fall in love again and notice better complexion and texture of skin, fewer breakouts and less shininess. 6. Sleep. Make sure you’re getting at least 7 hours of sleep every night. Lack of sleep can worsen existing skin problems such as acne by causing an increase of inflammation. During sleep your body’s hydration rebalances so lack of sleep can create puffy eyes, dark circles and wrinkles. Follow these 6 steps at least 30 days before your big day. The earlier you begin the routine the better! 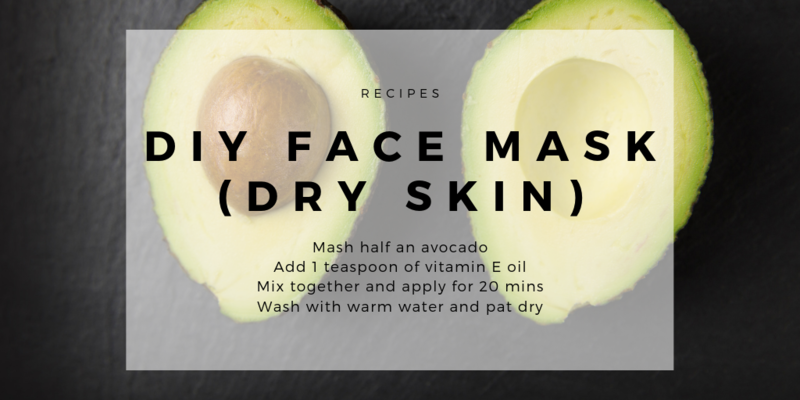 Tags: DIY Face Mask, Exfoliating, Face Mask, Green Juice, Health, Skincare, Wedding.